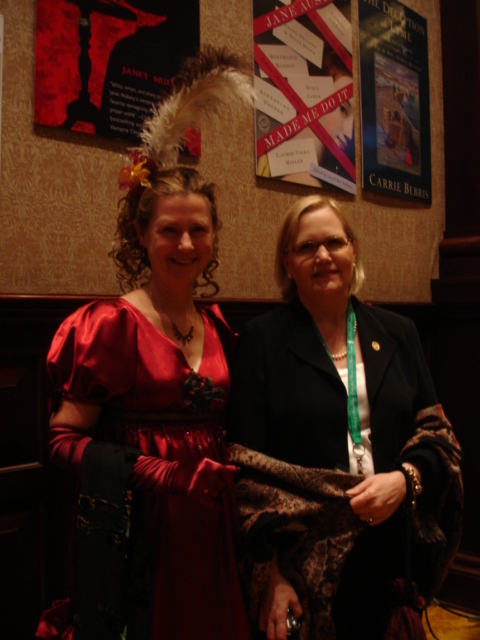 This entry was posted in Author Interviews, Books, Jane Austen, Jane Austen Popular Culture, Jane Austen Sequels, Your Austen Library and tagged Austenprose, Fanfiction, Jane Austen, Jane Austen Made me Do It, Laurel Ann Nattress, Short Story Anthologies. Bookmark the permalink. I really enjoyed this interview style posting and the opportunity to get to know the author better. I like the idea of getting to know new-to-me authors and seeing familiar authors all in one book about my all time favorite author. Thank you Sally – good luck in the drawing! Wonderful interview, between two friends – and I’m so proud to have been part of this quintessentially Austenesque delight of a project. My first reaction on reading this, however, is, thank you Laurel Ann for exerting your influence so there were not orange ribbons on the book cover! The very idea makes me wince, I never knew it was even in consideration! Yes, Diana – ORANGE?! – bad PR decision – only Syracuse fans would buy the book! So glad you are in this book Diana – the cat-crazed universe is very thankful! I love this posts, it’s inspiring to learn about a new published writer especially in Austenesque genre; what more by LA, whose blog I have been following for a number of years. I wish her all the success in the world and may you continue to write more. Looking forward to reading your next books. Thanks Deb for making this giveaway international. First of all, kudos to the interviewer! I had my own radio interview show where I snagged guests like Salman Rushdie and Erica Jong and I know how much work is involved in doing a good one. 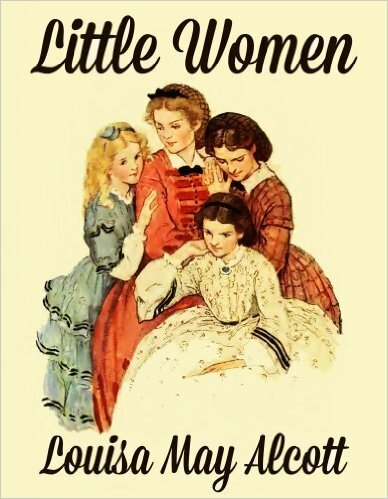 I’d love to read this book because in the Brave New World of Austen, it’s unique, and that’s saying a lot! I’d also review it either on one of my blogs or on Bibliobuffet.com, the on-line literary magazine. Thanks Lev for the nice comments on the interviewer – but Laurel Ann should take the credit – all those answers! You will enjoy this book Lev – and do please review it! I’d really like a copy of this book because I am AUSTEN crazy! I like these kind of books because it has something to do with Austen. Thanks and good luck on the giveaway. Austen-crazed fans will love this book! – good luck to you in the drawing! Great interview (as always Deb) & congratulations again Laurel Ann. I love the stories, love the cover & loved being there for you at the launch in Fort Worth. And I particularly look forward to your future projects. As to your paleness, I didn’t particularly notice it, you looked lovely to me & very excited about it all. I bet you’ll soon be an old pro at this established author thing, lol! Thanks for visiting Sue, as always! I really liked the interview questions, especially about the cover. It is very striking and different, and good call on pink ribbons! I like reading short stories because they are not as much of an investment of time and reading a collection means I will meet new authors. Jane Austen inspired is just cherry on the ice cream. I love reading stories that are Jane Austen related. Anything Austen is AMAZING!!! My favorite thing is to see how people write the stories, and how they use the words. One of my favorite things about reading Jane Austen is the wording. I love how the words sound and look on the page. So, when I read other related works I look at how they were inspired by Jane Austen and her writing style. I also love to recognize characters that are similar in any way to the original characters from Austen’s books. I am the only one my age (21) that I know of that likes reading Jane Austen! Kasey! – good for you to discover Jane Austen at such an early age [and keep looking for friends your age – they are out there I promise you! – are you near a local JASNA region?] – and to understand her writing style – no easy task! Thanks. I have been reading Jane Austen for about 4 for more years. And I have probably read Pride and Prejudice like 7 times. I just love that book! At first I had a hard time understanding the writing style, but I quickly caught on. I have even influenced my 15 year old sister to start reading P&P. At the moment it is late and I can’t look, but I do believe I am fairly close to a JASNA region. I don’t know, but I will look. I was in Ft Worth and my flight got missed so I didn’t get there in time for the signing of the book. I’m dying to get my copy. I’d love to win this! 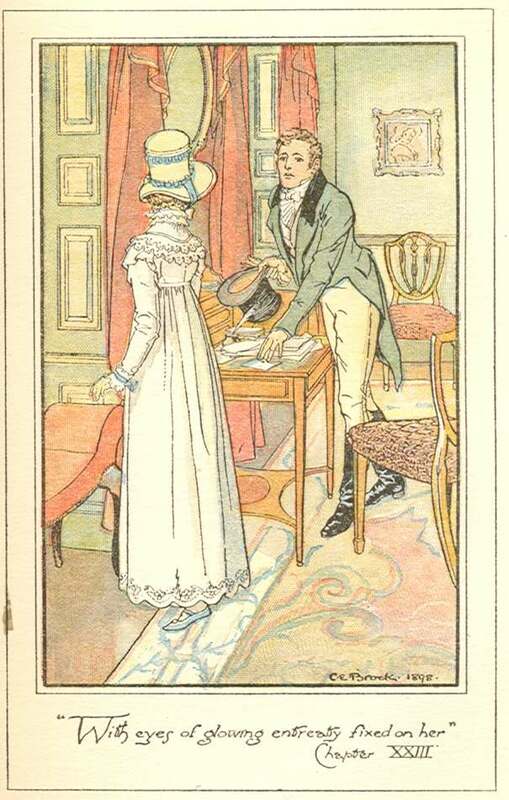 Greetings: I’ve been following Laurel Ann’s sojourn around the Austenesque websites and am “all astonishment” at the proliferation of interest in all things Austen! I’m probably the odd one out because my own love of Jane Austen, her life, times, and works just began 4 years ago. I’m a 65 year old former “tough guy” who just can’t get enough of JA’s sequels, prequels, and spin-offs. I’m proud to say Laurel Ann has even allowed me to publish a couple of book reviews on her own website. I’ve also read many of the authors featured in JAMMDI and totally admire the talent of those who work in this genre. You go girls! Real men read Jane Austen. Hello Jeffrey – thanks for stopping by and for your comments on Laurel Ann and all these Austenesque writers – as for you, welcome to the world of Austen! – it is never too late, and interesting to see the wide age range in this varied group of writers and bloggers! I am an oldie myself, though my intersts goes back further that yours – but I do see an interest in Austen just about everywhere – as for the male point of view – here in Vermont there is an all-male book group that has been reading Austen for the past 2 years – now they are reading other classics [on Eliot now] – but the whole idea of reading closely and appreciating the writing always comes back to her…. I simply cannot get enough of Jane Austen, her novels and her characters and I’m always happy for a chance to read someone’s interpretation of “what if…” or “what happened next…” or “behind-the-pages” kind of stories. I think this anthology is an excellent idea and the cover is fascinating! Wow! What a comprehensive and wonderful interview. I think my interview with Laurel Ann in November will pale in comparison, unfortunately, but I thoroughly enjoyed reading this! I love the idea of an anthology that brings different Austen ideas and themes together. What better way to explore how her works have influenced writings today? Thanks for the praise – but Laurel Ann should take the bows! 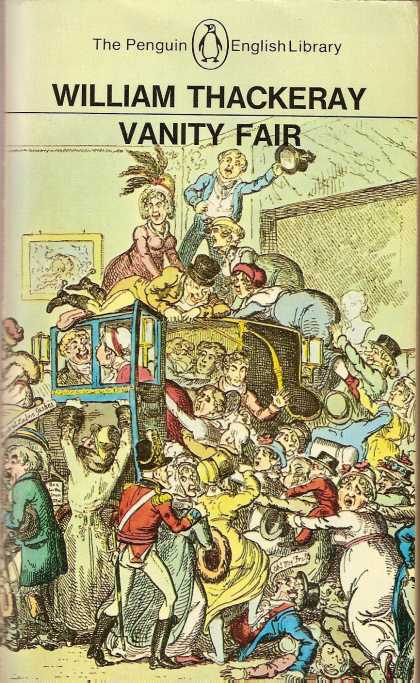 – looking forward to your post as well – there are a good number of them out there, a “grand tour” celebrating this book – and you are correct how such an anthology explores the universal themes Austen was writing about – I think Laurel Ann should do another such anthology because the world clearly cannot have enough of it! Instead of the cold impersonal glow of a computer monitor, as you typed questions and answers back and forth to each other. Jane would be proud at the quality of her readership, and those of you who step forward to guide us through the uncharted waters of fan-fiction. I haven’t personally read anything Austenesque by a contemporary author, so I would greatly enjoy the opportunity to be introduced to so many fine authors in one sitting. I’m especially intrigued to read Diana’s story, “Jane Austen’s Cat”… as I doubt there are many who could call themselves more cat crazed than myself. Jane Austen AND Cats?! I’m sold! This was a wonderful interview! I feel I understand the process of making this book a little better now and truly look forward to more books from Laurel Ann Natress, and more blog posts from you both! Thanks for stopping by Agnes – will put you in the drawing! I’m glad to see that this book is getting good press. I heard an interview on NPR over the weekend, but this interview gives a much fuller sense of the book. I’m looking forward to sampling the many Austen-inspired pieces. 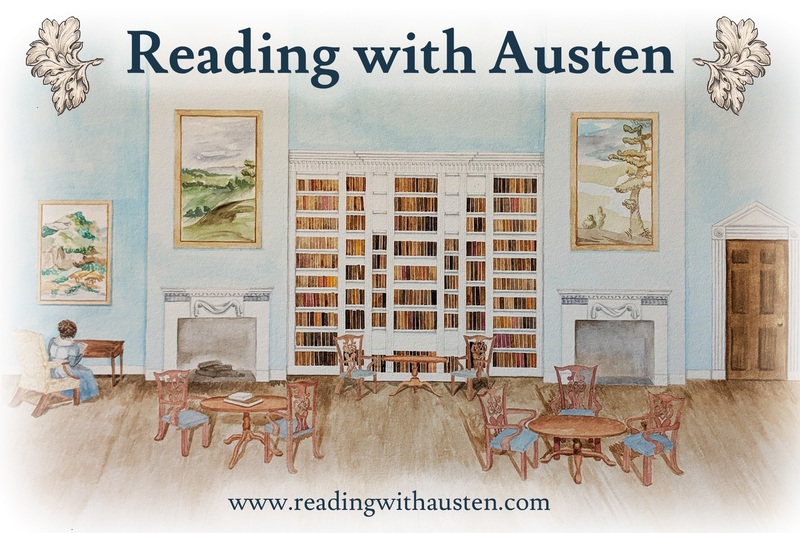 It would be wonderful to discover some authors who can help to fill the Austen void. 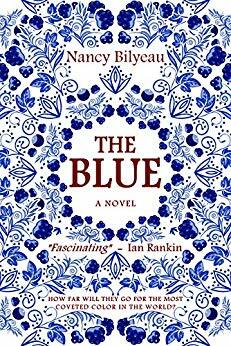 Hi Lynne – I think you will enjoy this – it is a very good intro to some of the Austenesque fiction authors – will put you in the drawing! I’ve been a devoted reader of Jane Austen’s novels for decades, but have read only about five “Austenesque” works of fiction. Of these, my favorites were “Confessions of a Jane Austen Addict” and “Rude Awakenings of a Jane Austen Addict”, both by Laurie Viera Rigler. 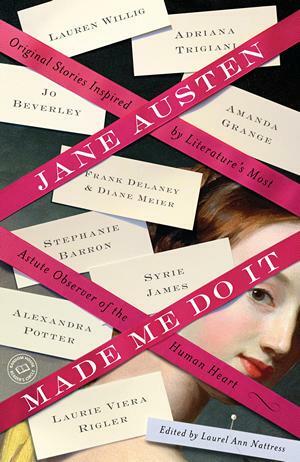 So when I read that she was a contributor to “Jane Austen Made Me Do It”, I knew I would have to get my hands on a copy! I hope that Laurel Ann’s anthology will inspire me to expand my reading of new fiction by writers who pay tribute to Austen’s characters and stories. Thanks for visiting – good luck in the drawing! d can not wait to add this to my collection. Thank you so much for sharing your love for our beloved JA! Hello Bev – I have never been much of a short story fan but found them my salvation when my kids were little [then I discoverd Alice Munro and my prejudice toward the short story went out the window!] – you will enjoy these Austen-related tales immensely, and the perfect Austen fix for a busy schedule.. I thought that your comment about Lady Susan was interesting. 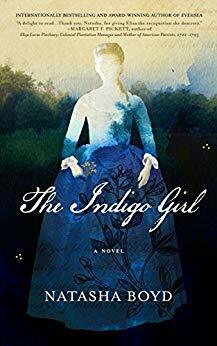 I enjoy the original and just loved what Jane Rubino and Caitlen Rubino-Bradway did with it in writing Lady Vernon and Her Daughter (of which I am an enthusiastic fan). There was in fact a plan to do a television play of Lady Susan two or three years back. It was to be written by the British playwright Lucy Prebble. I would be curious to know what happened with the project. I also thought that the Rubino and Her Daughter contribution to this lovely anthology, What Would Austen Do, was delightful. The ladies must have some affinity for the name ‘James’, since Sir James in Lady Vernon and James Austen in WWAD are both such charmers! You have convinced me to read my TBR Lady Vernon immediately! Great interview, Laurel and Deb. I now regret very much that I was pre-committed to the theatrical production of S&S that night in Fort Worth, as the play was frankly not very good, and I would *far* rather have been at the book launch! Finally, I’ve just posted my own take on Fort Worth on the JASNA Syracuse blog (http://janeaustensyr.blogspot.com), which I hope others will find entertaining. I missed the book launch also – I had tickets for the play before I knew about the launch [Laurel Ann shall never forgive me – I won’t ever forgive myself either!] – I felt pretty lukewarm about the play too – and too bad we didn;t connect there also…we will plan better next year in NYC! What a great interview! – I agree that Lady Susan would make for a great film (soap, perhaps?). I’m most intrigued to see if other authors were able to capture Jane’s wit and warmth in their stories. Can’t wait to read it! Hi Mer, I think you will be pleased with how much Jane Austen resides in these pages – will put you in the drawing – and thanks for stopping by!